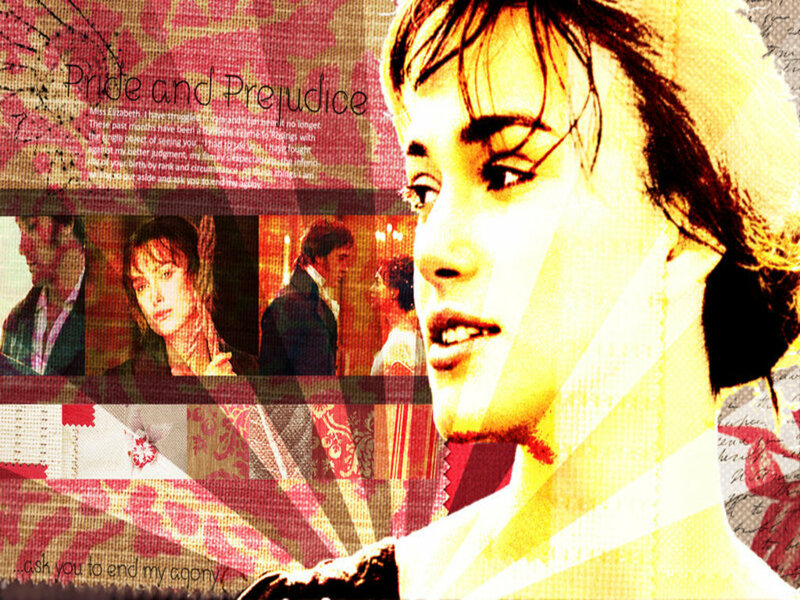 Elizabeth and Mr. Darcy. . HD Wallpaper and background images in the प्राइड एंड प्रिज्युडिस club tagged: matthew macfadyen keira knightley mr. darcy elizabeth bennet pride and prejudice 2005. This प्राइड एंड प्रिज्युडिस wallpaper contains चित्र, headshot, closeup, हेडशॉट, and क्लोज़अप.